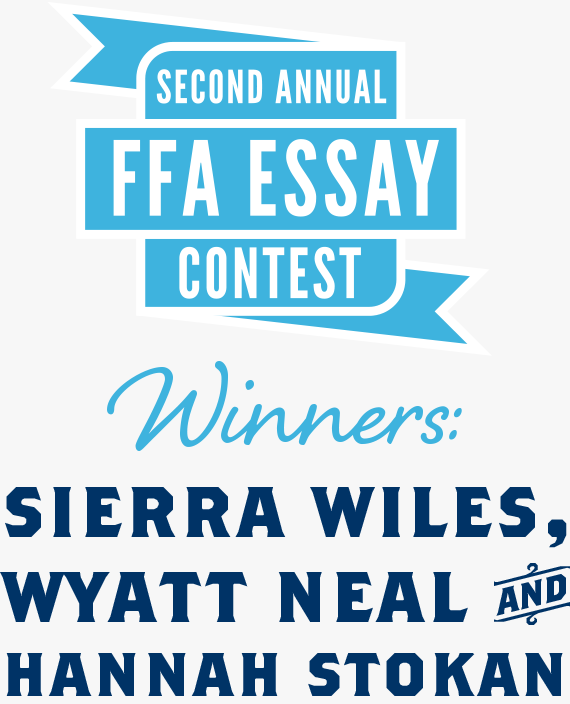 What do Sierra Wiles from the Riverton Parke FFA chapter in Indiana, Wyatt Neal from the Parma FFA chapter in Idaho and Hannah Stokan from the Seven Lakes FFA chapter in Texas have in common? They each wrote an essay that won them money toward a trip for their chapters to the 2016 National FFA Convention & Expo in Indianapolis. 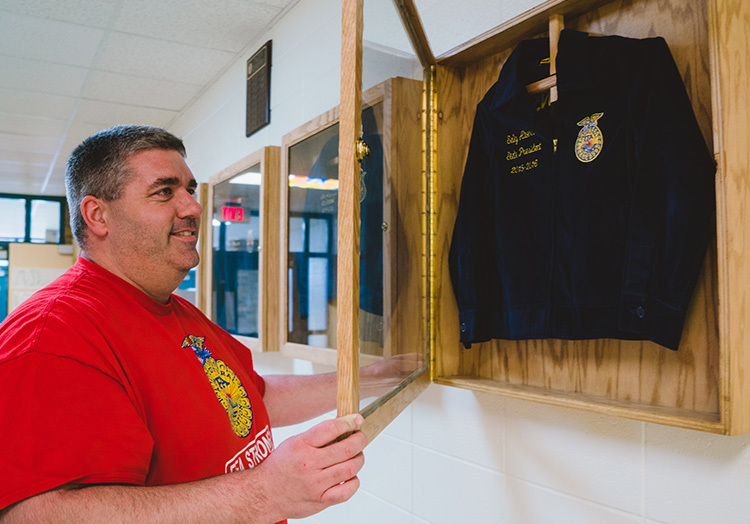 This four-day convention is the event of the year for FFA members across the country, and provides opportunities for them to celebrate their agricultural achievements and further develop their potential. 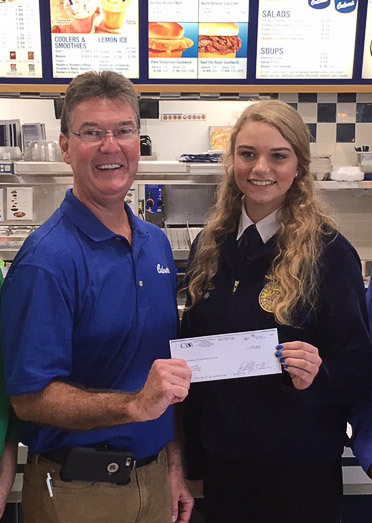 As the first-place winner of Culver’s Second Annual FFA Essay Contest, which asked members to write about how they see modern technology impacting the agricultural industry and their agricultural careers, Sierra and her chapter will receive $7,500. Wyatt’s and Hannah’s chapters will each receive $2,500. 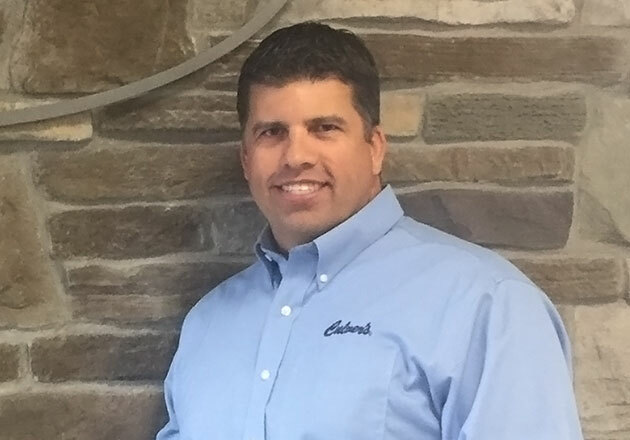 "Precision ag is immensely valuable." Sierra plans to become a veterinarian. 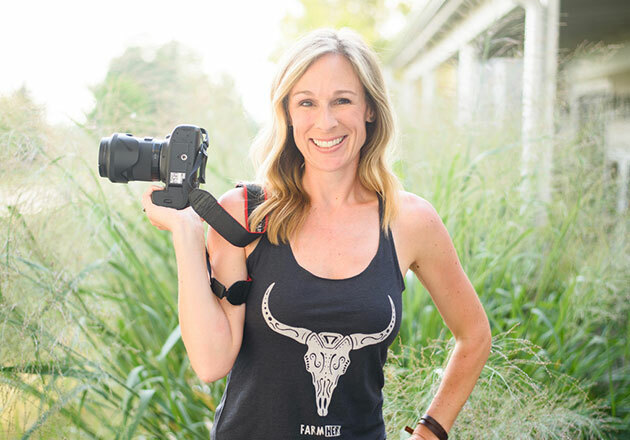 She sees technology having a significant impact on her career because it has increased the range of medical treatments available to veterinarians and helped to develop more efficient ways of diagnosing ailments in animals. Wyatt shared why it’s important to embrace new technologies as they become available, which is something he learned from his grandparents. “My great grandpa told me the story of him working the fields with teams of horses, planting the seeds by hand and harvesting with horses as well. My great grandpa farmed and ranched for 60 years, building a herd of cattle to over 450 cow/calf pairs. "Technology takes ag production to extraordinary levels." 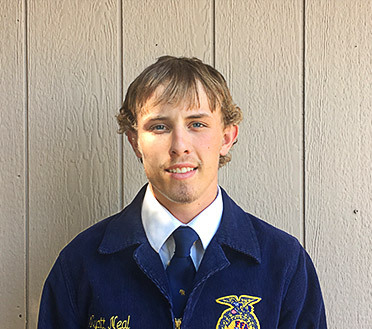 Wyatt hopes to have a career in animal science and agricultural business management and believes technology is only limited by our imagination. 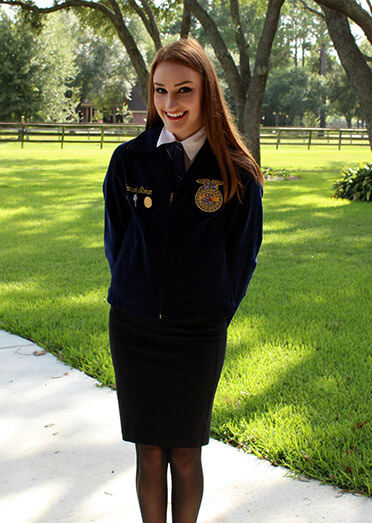 Hannah’s essay discussed how technology has revolutionized the agricultural industry and agricultural career opportunities. 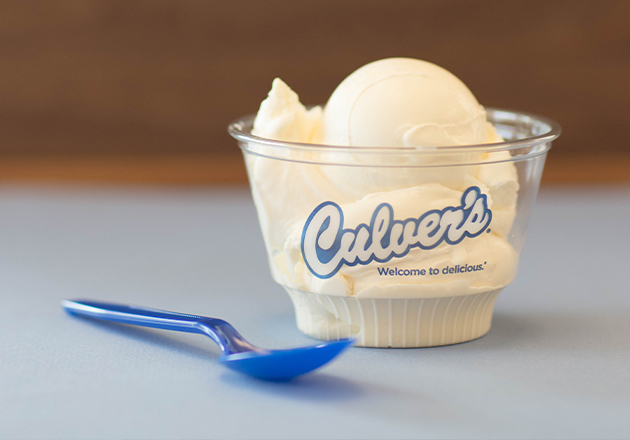 "Technology helps us work smarter, not harder." 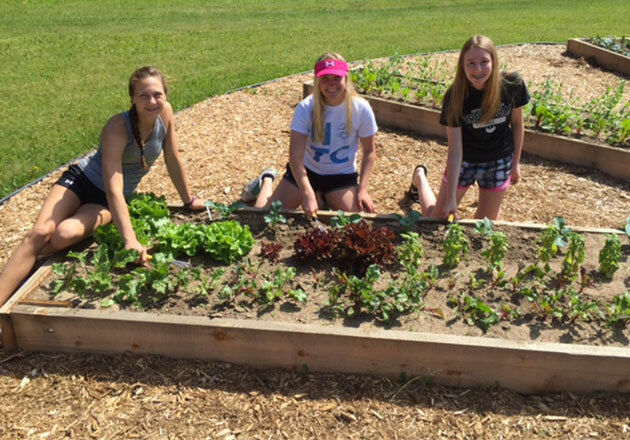 Hannah is interested in a career in botany because it will allow her to work on a genetic level to maximize the nutritional value of plants. 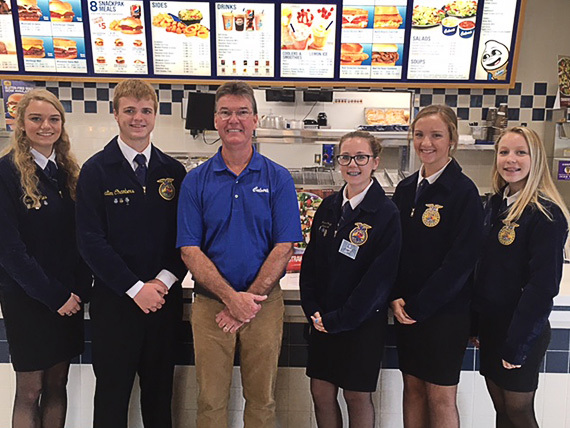 We can’t wait to see Sierra’s, Wyatt’s and Hannah’s chapters, as well as more than 60,000 other FFA members, in Indianapolis, October 19–22! 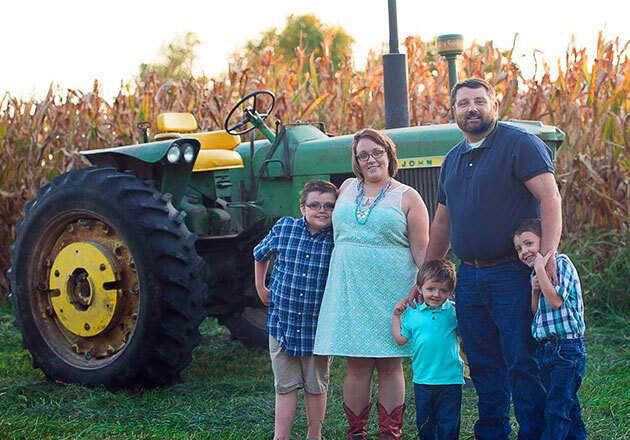 Visit our Thank You Farmers page to learn more about how we’re supporting young folks pursuing careers in agriculture.